The APS-C format of the CMOS sensor of this compact camera is the same size as the sensors of many premium – and much larger – single-lens reflex cameras. Despite the high resolution of 12.2 megapixels, the individual pixels on the sensor are still very large and collect a lot of light. This ensures low image noise, a high dynamic range and accurate colour differentiation. 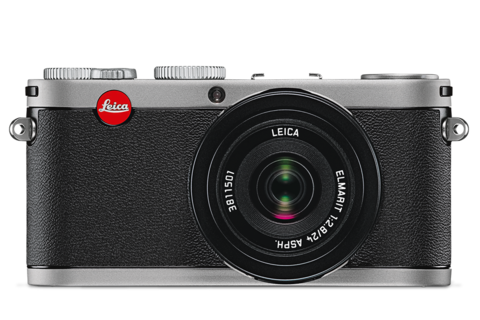 The Leica X1 featured a fixed Elmarit 24 mm f/2.8 ASPH. prime lens and had no need to fear comparisons with professional cameras. 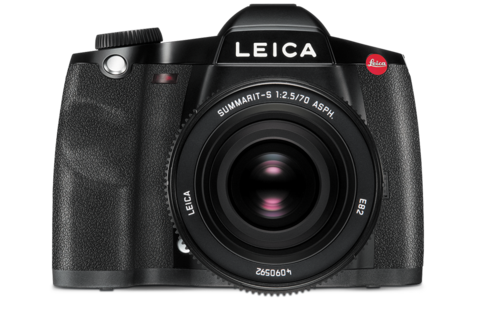 The digital single-lens reflex camera with autofocus and a 37.5 megapixel CCD image sensor in 30x45 mm Leica ProFormat set new standards for medium-format professional cameras. 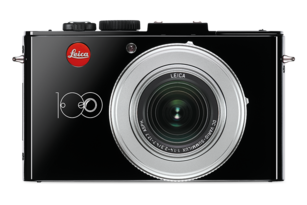 On request, the Leica S-Lenses can also be fitted with a central shutter developed and constructed by Leica Camera AG. This alternative option offers photographers greater leeway when shooting with professional flash systems. All components of the S-System are effectively protected against dust, moisture and water spray. No other camera system offers such complete protection for the camera and its complete range of lenses. 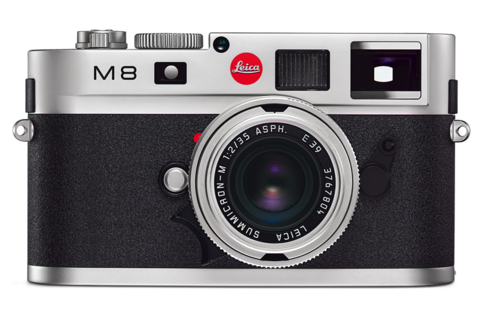 The Leica M8, the first digital M, featured a 10.3 megapixel, low-noise CCD image sensor. All generations of Leica M-Lenses could be mounted on the camera, as long as they did not extend too far into the body. The viewfinder showed bright-line frames for six focal lengths: 24 and 35 mm, 28 and 90 mm and 50 and 75 mm. 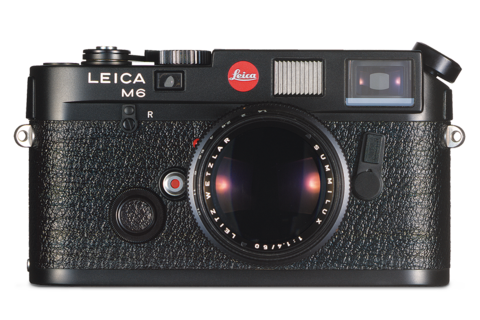 With a size of 18x27 mm, the sensor of the Leica M8 was smaller than the usual 35 mm format, which meant that Leica lenses captured a correspondingly smaller image field. 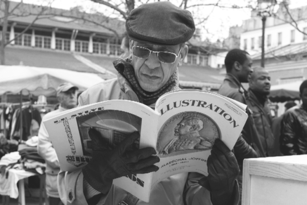 This difference is expressed by the so-called format or crop factor, which was 1.33 in the case of the Leica M8. The microprocessor-controlled single-lens reflex camera designed and constructed in Solms offered three different exposure metering modes: spot, centre-weighted and multi-segment. In 2004, the detachable DMR (Digital Module R) digital back made it possible to transform Leica R8 and R9 film cameras into digital SLRs. No other 35 mm SLR camera anywhere in the world offered such a hybrid system. The first digital camera made by Leica was a scanning camera with an image resolution of 5140 x 5140 pixels. Due to the relatively long scanning times, the camera was conceived for making particularly high-quality reproductions in archives or museums or still-life photography in studios. 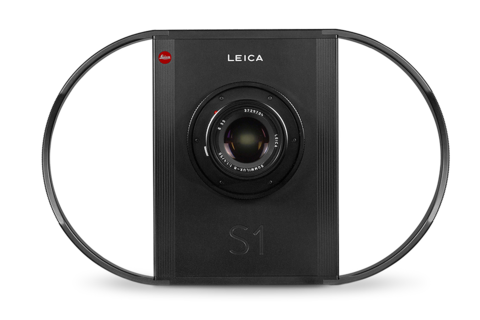 The S1 could be used with Leica R- and M-Lenses and allowed third-party lenses to be mounted with adapters. 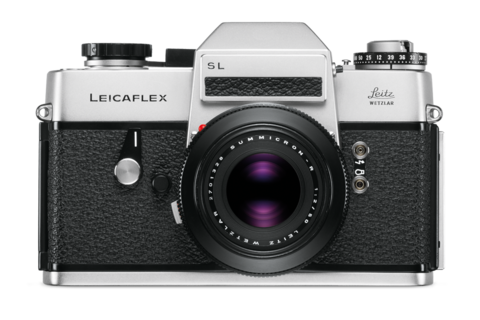 The first successful integration of TTL exposure metering and an LED viewfinder display in a classic Leica M body. 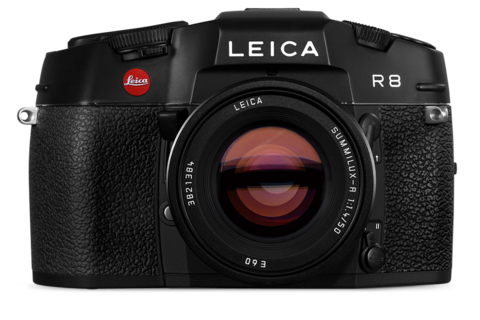 The camera heralded the renaissance of the Leica rangefinder system in a market dominated by single-lens reflex cameras. This model was the world’s first single-lens reflex camera with a precisely defined microprism zone for through-the-lens spot exposure metering displayed in the viewfinder – for micro, macro, standard lens and telephoto photography. The completely new camera construction featured a combined bright-line viewfinder/rangefinder with automatic parallax compensation and automatically displayed bright-line frames for the area covered by 50, 90 and 135 mm lenses, a bayonet mount for interchangeable lenses and a non-rotating shutter speed dial with click stops. An exposure meter that could be attached to the accessory shoe and coupled to the shutter speed dial was also available as an optional accessory. Film winding also became much easier by the replacement of the winding knob with a rapid wind lever. 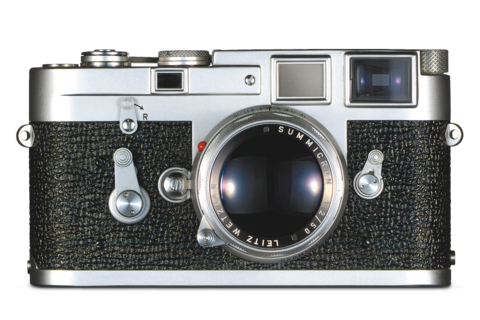 The Leica M3 is the reference model for all M-Cameras constructed to this day. 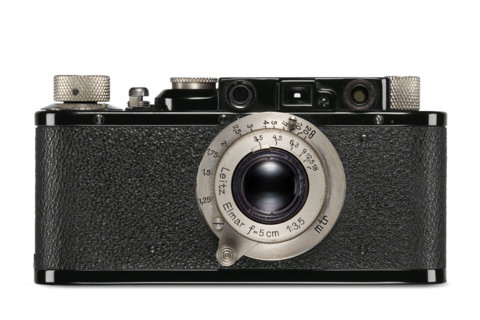 Oskar Barnack took a decisive step forward by integrating a rangefinder coupled with interchangeable, screw-mount lenses in the body of the Leica. The principle of this characteristic feature of the Leica camera was maintained for all screw-mount cameras with an integrated rangefinder until 1957. At that time, seven interchangeable lenses designed by Max Berek were available for the Leica system. 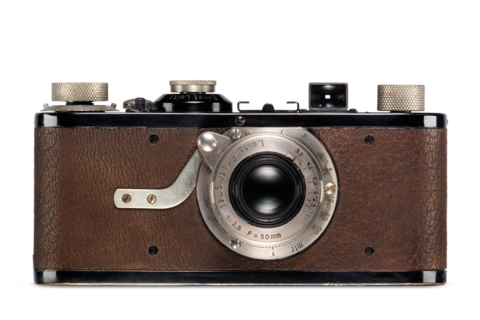 The refined and improved version of Barnack’s camera went into serial production under the name of Leica (Leitz Camera) and was presented to the public in March 1925, at the Leipzig Spring Fair. It was fitted with a non-interchangeable, Leitz Anastigmat 50 mm f/3.5 lens designed by Max Berek in a collapsible mount. Soon afterwards, the lens was given the name Elmax (Ernst Leitz, Max Berek). In the same year, Berek employed a new glass type in his design for the Elmar 50 mm f/3.5 – a lens that was to become as world famous as the Leica itself. The construction of the first, fully functional prototype of a revolutionary new still picture camera for 35 mm perforated film was completed by Oskar Barnack in March 1914. The camera had a full metal body, a collapsible lens and a focal plane shutter, which, at the time, had no overlapping curtains. A cap, fixed to the lens by a screw, was swung across the lens when winding on the film to prevent light getting in. The Ur-Leica was the first camera to feature coupled film winding and shutter cocking – thus preventing double exposures. 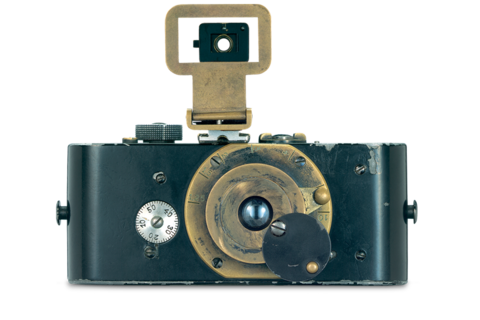 The camera took its place as a milestone in the history of photography under the name ‘Ur-Leica’.